A few days later, I saw a sign: Raw Juce. It sounded healthy so I walked inside, grabbed a juice and a seat, and began speaking with the friendly employees. For the next few months, that juice bar became my refuge. They didn’t know I was suffering through the most traumatic time in my life or that they were providing me with much-needed and appreciated comfort. Unfortunately, many friends and some family weren’t present when I needed them most, so I relied on strangers to help me navigate the challenging months following loss. 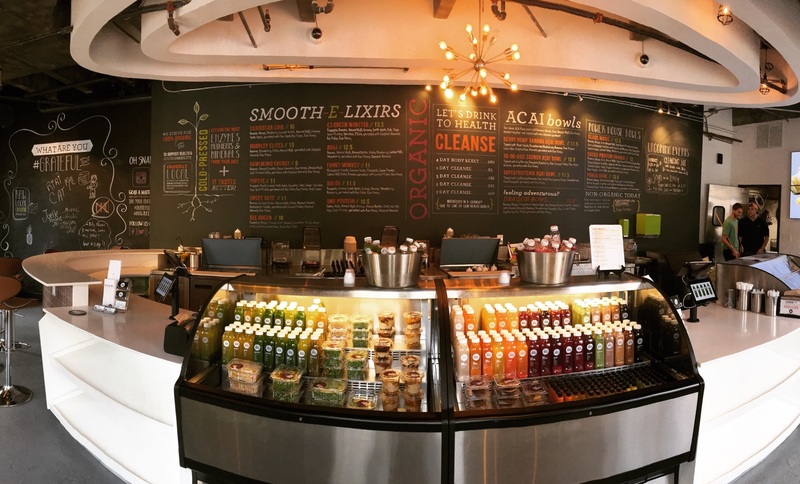 A few months after I first drank a F.O.Y., I wrote the employees at Raw Juce a letter. I told them what happened to my father and how their positive energy and kindness kept me afloat. I encouraged them to never underestimate the power they have–in any setting–to make a difference in the world. In the letter, I recounted a story from the book A Return to Love by Marianne Williamson. Williamson describes her misery working in a bookstore until she decided to pretend as if it was her own bookstore, providing seats and coffee to visitors and greeting them with a kind welcome. It was then that her life began to change as she realized she could turn any job into something meaningful. I recall her citing Dr. Martin Luther King, Jr.’s “Street Sweeper” speech. There is meaning, she explained, in everything, and unlimited power to do good wherever we are, whatever we do. I had no idea for the three years that followed my letter would be used as part of the training program for new employees at Raw Juce, and that to this day, a copy hangs in the kitchen of multiple Raw Juce locations. 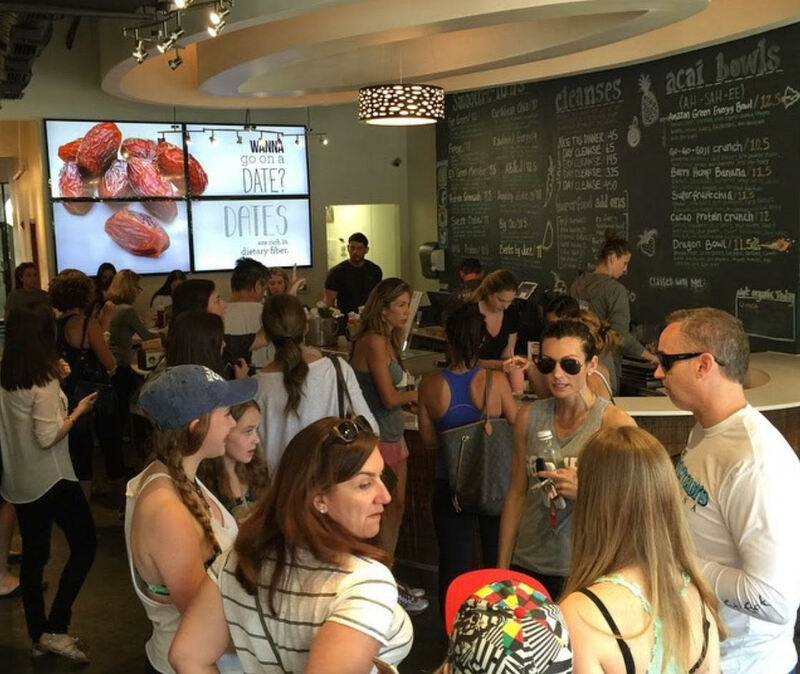 In reminding the Raw Juce employees of their power to impact others, I was reminded of my own. 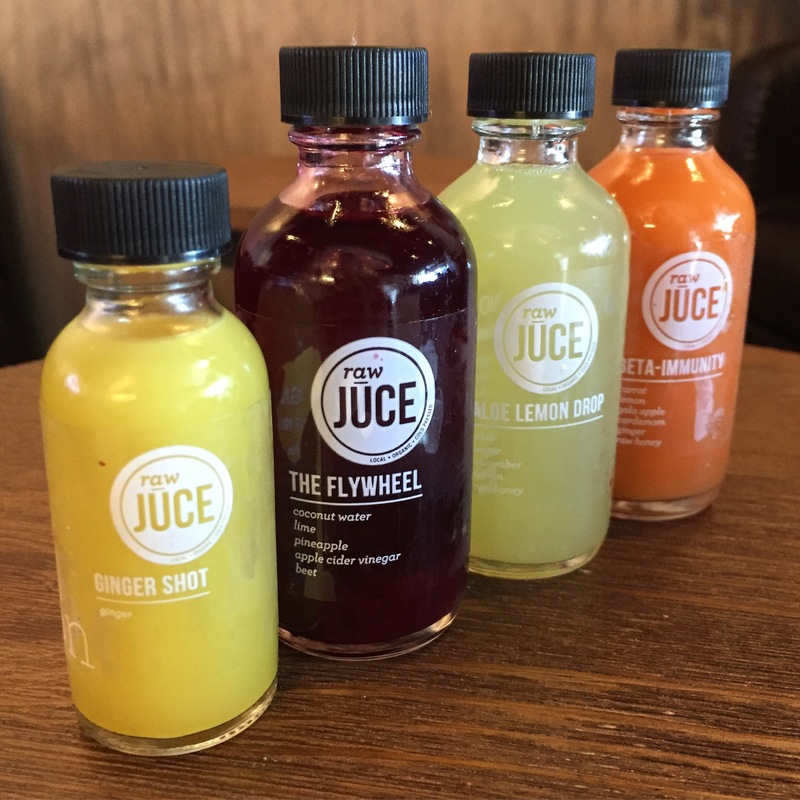 Raw Juce is a fun, comfortable, hip, and unique place to fuel your body and mind. The delicious food and drinks are only eclipsed by the quality of the people they hire and train. I could write a review about each of them– too many to name–but I chose Grace for this review because she epitomizes the focus on customers at the company. Grace greets everyone like a long-lost relative. She knows their names and what they order. She has both funny and deep conversations with people. No line–no matter how long–rattles her. 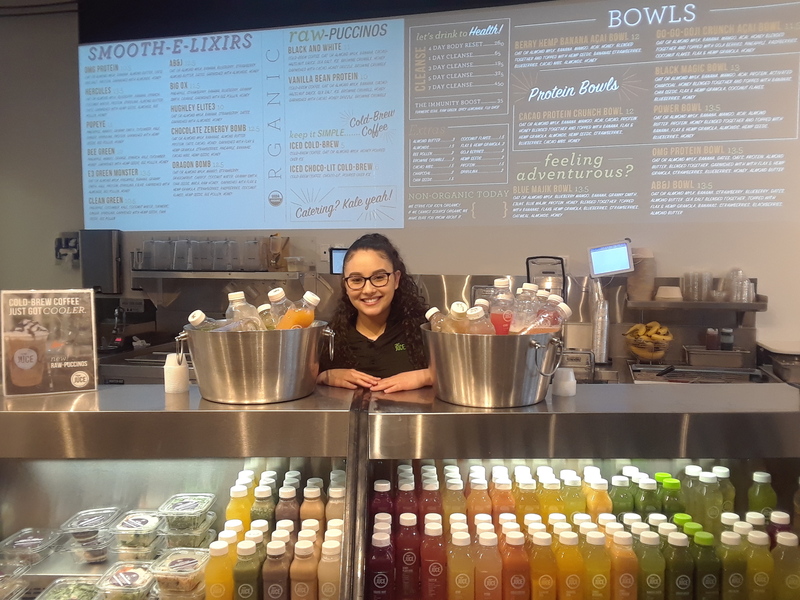 Like a professional chef, she handles food prep, whether making a bowl or a smoothie, and she goes to extraordinary lengths to make customers happy. When Grace is working, you can eat off the floor. She is a shining example of King’s street sweeper. I recommend F.O.Y., the ginger and turmeric shots, and the kale salad but other options are plentiful. 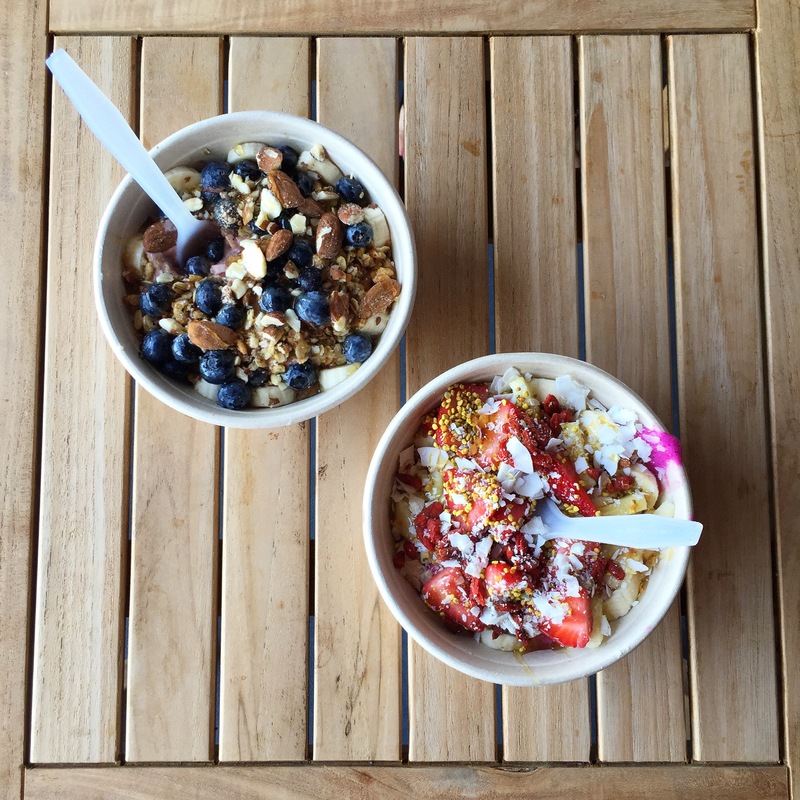 If you’re into the acai bowl craze, they have a selection to satisfy every taste bud. They also serve raw desserts, crazy-good oatmeal, quinoa dishes, and tasty mashed avocado cups. 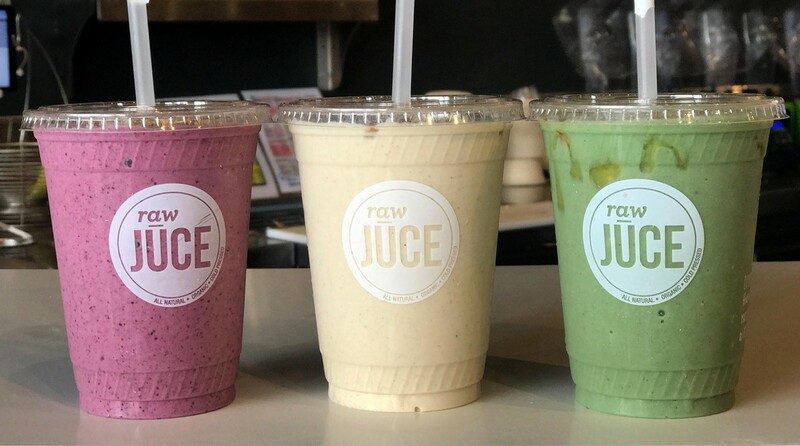 With locations from Miami Beach to Palm Beach, if you’re lucky enough to have a Raw Juce near you, I highly recommend checking it out. The food could save your life–and so can the employees. What a beautiful story! I am definitely going to look them up!